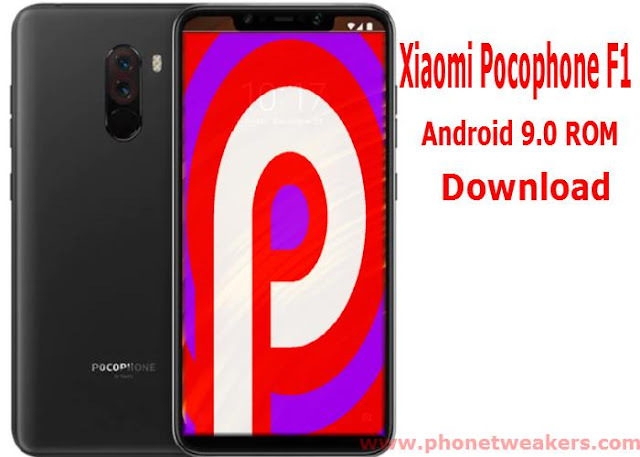 This is the collections of the best and stable Android 9.0 Pie custom roms available for Xiaomi Pocophone F1 also known as poco f1. You just have to download and install them and choose best one to use as your daily driver on your phone.The flash file are from different developers and teams from the XDA forum. All custom made Firmwares are stable and very good for daily usage, you are also going to be receiving new updates from the Firmware developers and they also comes with all Android 9.0 and the possibility to add more exciting user customization for the advanced users without limitations. ROMs should contain everything, including latest updated features. You are not required to install any Add Ons, simply scroll down and download any latest ROM below, Google Apps, flash it, and go! Custom ROM replaces your Android Operating system (Stock ROM) which comes with your Phone or Tablet. As you all know Android is an open source platform where a developer can take all the source code from Google and build their own operating system images for Android phones and tablets from scratch. This Custom or Home built Firmware is known as Custom ROM. It comes with a kernel which makes it a fully standalone OS. So some developer in Android Community will customize the Android OS by stripping all the Bloatwares and makes it a pure Android experience with no carrier or OEM installed apps. WHY in this day and age, anyone would want to install a custom ROM on their phone? The reasons is that there are a lot of features that people want from an AOSP and LOS based version of Android/custom ROM that isn’t possible on various OEM ROMs. a lot of modifications can be flashed in TWRP that add more features. Then there are the people who feel that OEM ROMs, are too bloated with useless features which, in turn, reduce the overall performance and battery life of the device. 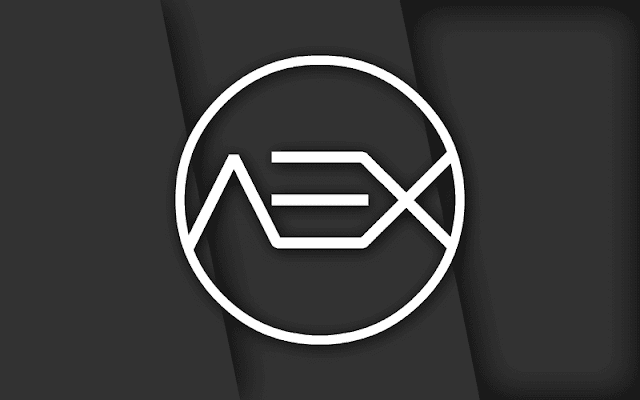 So flashing a stock-based custom ROM with Treble is a great way to get away from that setup. installed TWRP, you can easily start installing ROM or any mods on your Pocophone F1 device. You will need to unlock your Bootloader To install custom recovery, which in turn allows you to quickly install and reinstall the system, install various patches, add-ons that improve the system, add new features, and create and later restore backups Click here to get started. Download TWRP Installer here and transfer in C: of your computer. 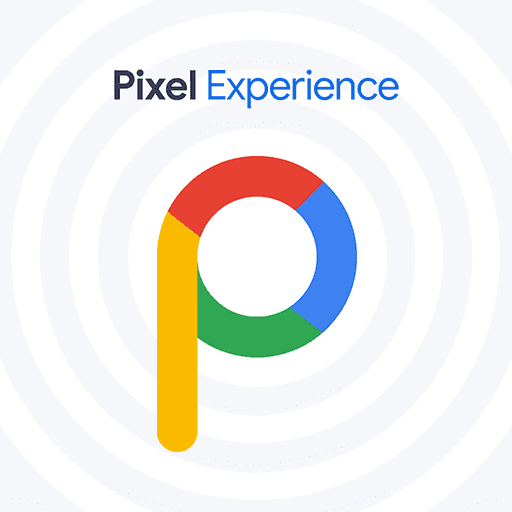 Pixel Experience is an AOSP/CAF based ROM, with Google apps included and all Pixel goodies (launcher, wallpapers, icons, fonts, bootanimation). Our mission is to offer the maximum possible stability and security, along with essential features for the proper functioning of the device. DON'T FLASH GAPPS, ALREADY INCLUDED. Fixed HDR display issue while playing HDR videos. Fixed rom stuck at "device is starting"
Fixed problem with HDR display during HDR video playback. Fixed rom, stuck on the "device starts"
3. Decoder with magic 4. BaikalOS is our Android custom ROM variant with powersave and stability as #1 priority. Based on the Ground Zero Android Open Source Project (GZOSP) and enriched by our developers with lots of custom enhancements and powersave features. BaikalOS isn’t better, just powersave. 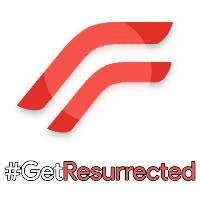 Resurrection Remix the ROM has been based on LineageOS, SlimRoms, Omni and original Remix ROM builds, this creates an awesome combination of performance, customization, power and the most new features, brought directly to your Device. Many things that in previous versions were tweaked with mods, are now included by default in the ROM so, please enjoy! 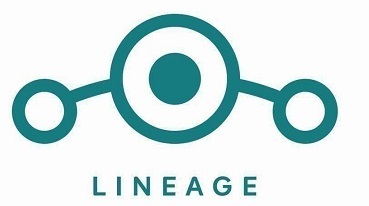 Special thanks to, the LineageOS team, Omni team , SlimRoms and of course to all the supporters. First boot may take up to 10 minutes.